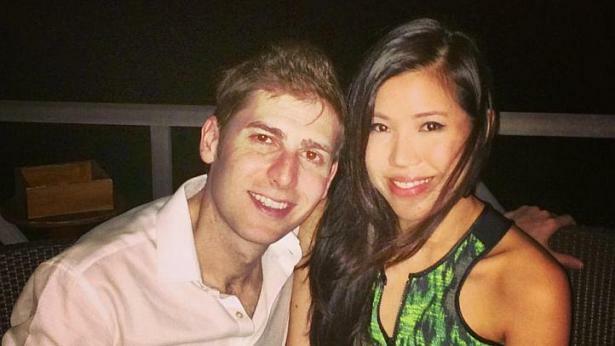 Facebook Cofounder Eduardo Saverin Is Getting Married! 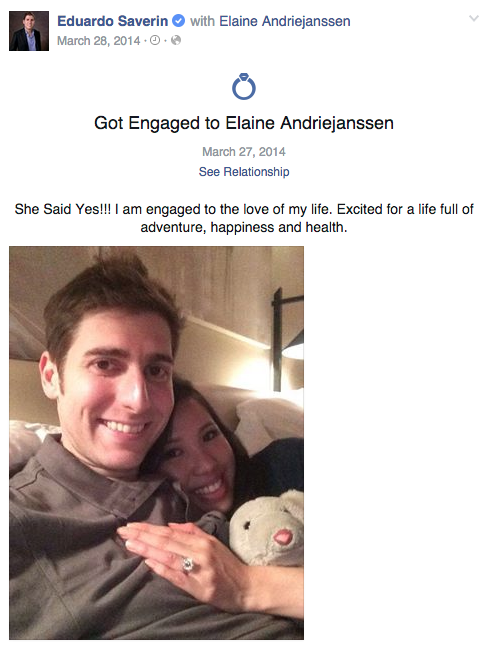 Facebook cofounder Eduardo Saverin is set to marry Singapore-based Elaine Andriejanssen in France next month. According to The Straits Times, the news was confirmed by a friend of the couple, who also revealed that the bride- and groom-to-be held their engagement party last month. 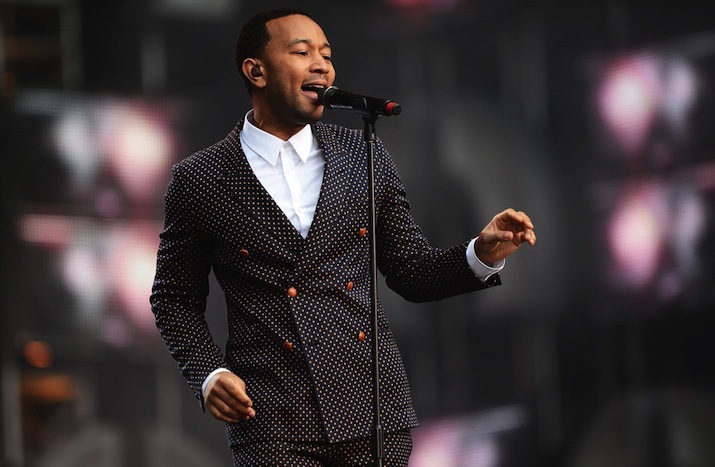 The party took place in Bali, Indonesia, where award-winning musician John Legend took to the stage. This news comes after a series of reports announced that Saverin would be marrying Miss Singapore Universe 2009 Rachel Kum, and that he had even invested in her makeup line Rachel K cosmetics. One such report by Page Six was later amended, saying that the 33-year-old Brazilian-born entrepreneur had denied both the marriage and the investment. A spokesperson for Saverin also confirmed the mistake in the marriage announcement, adding that he was unable to reveal details of where the wedding would be held. She Said Yes!!! I am engaged to the love of my life. Excited for a life full of adventure, happiness and health. Saverin himself has been living in Singapore since 2009, and renounced his US citizenship in 2011.